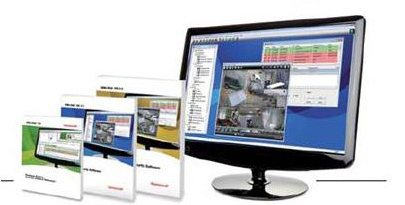 Honeywell’s web-based access control offering now provides solutions for installations of any size. NetAXS® enables users to securely manage their system anywhere there’s an Internet connection—with no dedicated PC costs. 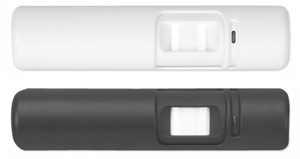 The user-friendly design makes it simple to install and easy to operate and maintain. NetAXS gives you all the benefits of traditional access control such as helping you secure your doors, manage employee access, and manage sites remotely. It also lets you pull reports easily to meet compliance requirements. With a browser-based interface, your learning curve and training time are significantly decreased. 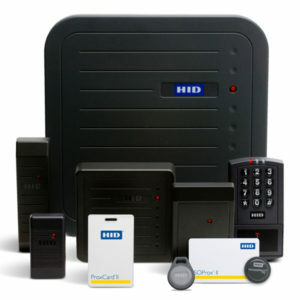 And you don’t have to have a dedicated PC—simply log on and you’re ready to go, securely— from the office or anywhere. NetAXS has been developed with an installer-friendly design that easily adapts to existing IT infrastructure and methods. This means reduced installation and support cost. Its superior scalability means you can purchase the exact amount of access control you need now—and add doors later as business needs change. Plus, NetAXS integrates with Honeywell’s fully-featured WIN-PAK and MAXPRO Cloud softwares to enable more robust and sophisticated NetAXS integrations. So as your system grows, NetAXS grows with you. Watch the NetAXS-123 video. 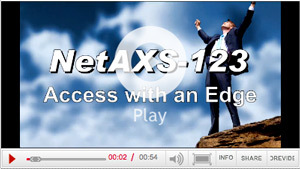 View or download the NetAXS-123 data sheet. 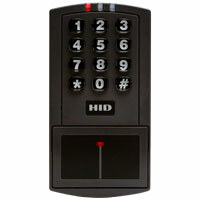 The Northern Computers’ KP-10, KP-11, KP-12, and KP-13 keypads offer security without the use of a card. The users need only enter their personal numerical code to gain access. The unsurpassed ability of these keypads to tolerate virtually any environment enables them to function reliably in extreme climate conditions, yet their aesthetic design allows for installation inside any office building. The KP-10 and KP-11 keypads are constructed out of stainless steel. 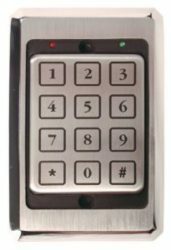 The KP-12 and KP13 keypads are constructed of a durable plastic. The piezo technology allows the keypads to be activated by user touch, without any moving parts or contacts that can corrode over time. An audible beep and visual indication are generated with each key pressed. The elimination of moving parts gives these keypads unquestioned dependability. View or download the KP family data sheet.